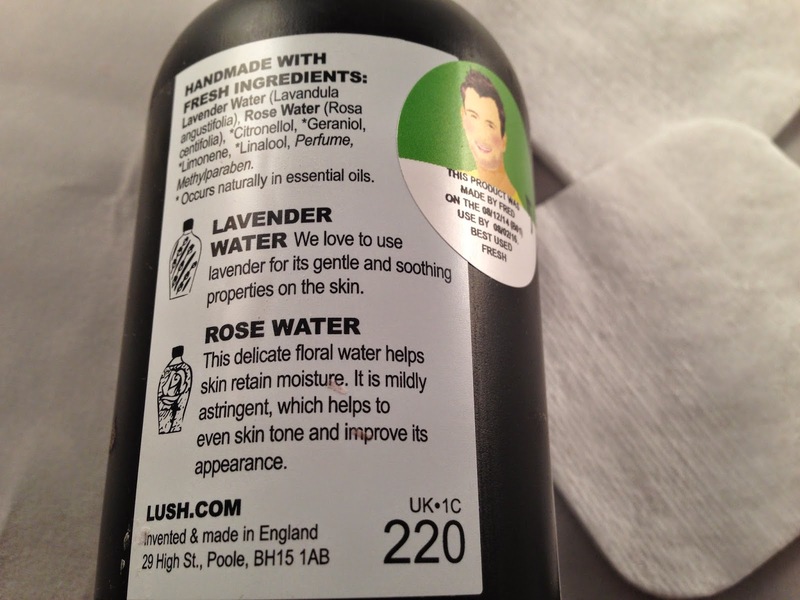 I have been using Lush's Eau Roma Water for a while now and I have been loving it. 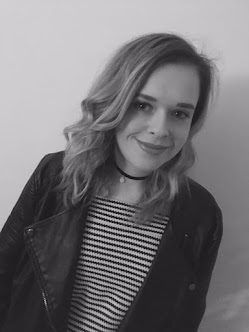 I couldn't believe that I hadn't already written a blog post to share my love for this product. 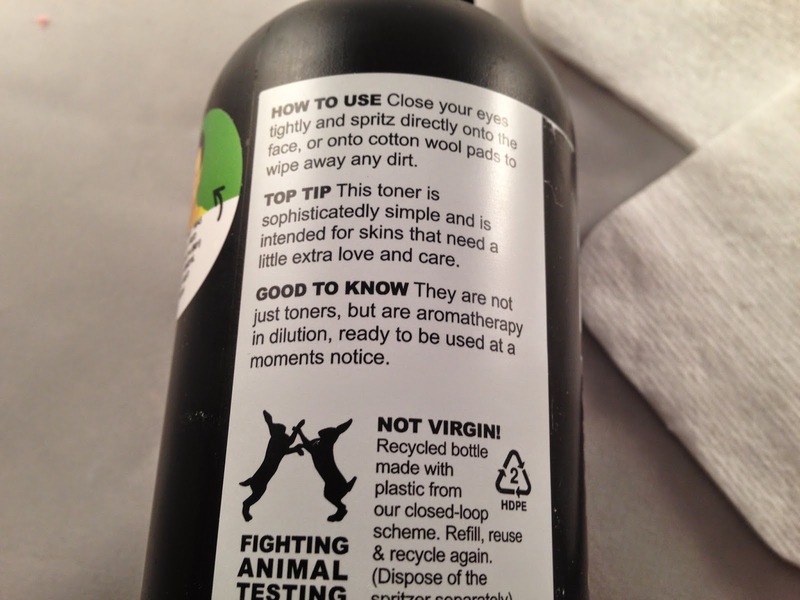 I love Lush's products as they are all made from natural ingredients and they don't test on animals. 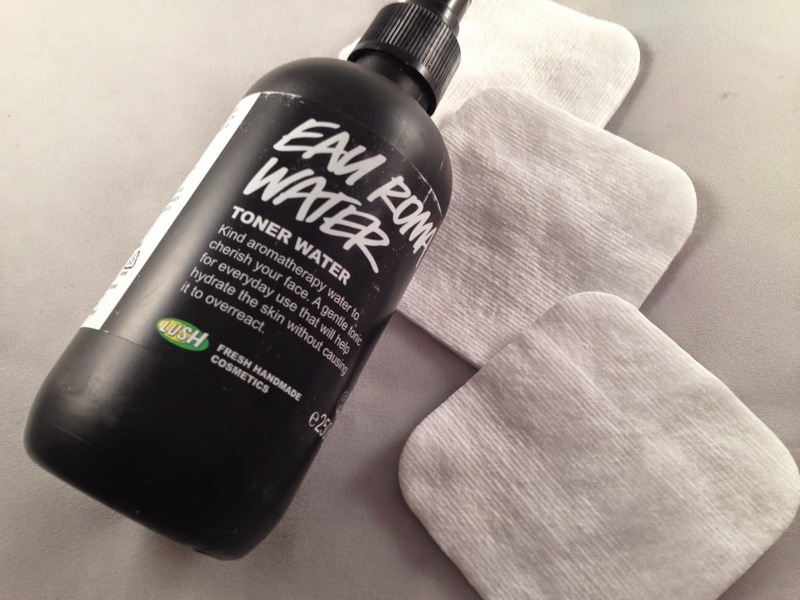 I use this toner water as you would any other toner, after I have cleansed and removed my make-up. I apply two squirts of this on a cotton pad and wipe over my face. I find it leaves my skin feeling refreshed and clean. This toner is perfect for me, as my skin can be a little sensitive sometimes, so I do need to be careful which products I use so as not to make my skin red and sore. This product contains Lavender water which is soothing and calming for sensitive skin like mine. I find the lavender is good for when my skin is needing some TLC after exposure to the cold weather. Lavender is also great for any spots, as it contains a natural antiseptic which can prevent them and help banish them. The toner also contains Rose Water which I have not really used in my skin care before but I have found this helps with my even skin tone as sometimes my skin can be red and blotchy. As with any toner, it can be used for various reasons but I usually use this just before bed and after a shower in the morning to make sure all of my make up is removed and my pores are all unclogged. I tend to apply this with a cotton pad, I am unsure if it will work the same if it was just sprayed onto your face as this would not be wiping the make up and dirt away. The bottle that I have is £7.95 for 250g and I have found this can last for almost two months, so it really can go a long way. i almost got this but got the tea tree one instead, i'll have to get this next!